Mansion Casino brings all their UK players a new reason to smile every month. 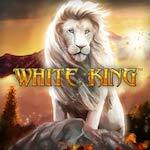 Every first monthly deposit higher than £100 at Mansion Casino will come with 100 spins for you to use on White King. Each spin has a value of £0.40. 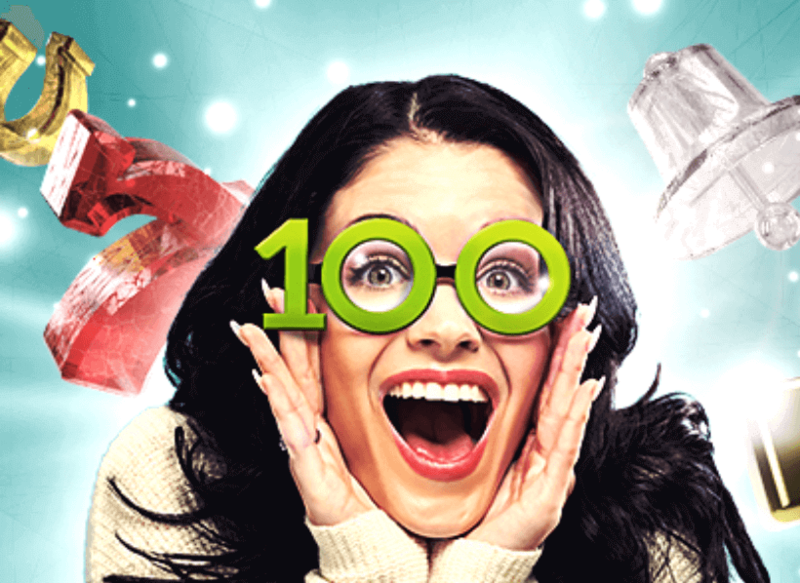 Use the “TOPUP” code when you make your deposit to receive the bonus. Winnings from this offer appear as redeemable bonus funds in your balance and have to be wagered 20 times before you can withdraw any amount up to £1,000. Prepare to face the adventure of your life. Click on the blue button and start the fun!